Steering Committee members come from all over the Bay Area. We would be most happy to assist OTs working in mental health in any way we can. We know some OTs work alone in one-person departments, and we are available to discuss questions and issues. Please feel free to contact us. Associate Professor Lynne Andonian, PhD, OTR/L earned a Bachelor of Science in Occupational Therapy from Boston University, an M.A. degree in Industrial Design from the Pratt Institute, Brooklyn, New York, and a PhD in Organizational Systems from Saybrook University, San Francisco. She has over 25 years of clinical experience, primarily in mental health, in a variety of settings including inpatient hospitals, outpatient partial hospitalization programs, public schools, and community-based settings. Dr. Andonian has also worked abroad with people with disabilities in Zambia and Uganda. She has presented nationally and internationally on her research interests that include community advocacy for underserved groups in the US and abroad, people with mental illness, international and multicultural issues, and occupational therapy clinical education. 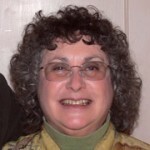 Eileen Auerbach is a founding member of POTAC and currently the chair of the Steering Committee. She received her Bachelor of Science in Occupational Therapy at the University of Minnesota in 1964. More recently, she earned an Advanced Practice Master of Science in Occupational Therapy at San José State University in December 2001. 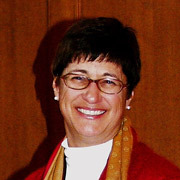 Prior to her retirement in July 2008, Eileen was the senior occupational therapist in an assertive community treatment center in San Francisco’s Mission District: Mission ACT. Eileen started out in OT working in both medical surgery and psychiatry in a general hospital in St. Paul for five years. When she moved to Chicago, she worked at Illinois State Psychiatric Institute (ISPI), the state teaching and research hospital, for two years. Finally she came to San Francisco in 1969, working at Mission Day Treatment Center, which morphed into Mission ACT in 1997. At her job she was primarily a mental health case manager; secondarily an employment specialist; and next an occupational therapist. All her duties called for the use of OT skills. Eileen’s main interest was in helping clients find, get and retain jobs. Her master’s thesis project was a qualitative study seeking to find out the components contributing to successful long term employment for the seriously mentally ill. She has published and presented extensively on this and other topics over the years. M. Terry Bowman graduated with departmental honors from San José State University with a BS in OT, minor in Psychology. She has mental health experience both in the US and in the UK. Her specialties include acute inpatient, forensics, medium and low secure settings, community, diversity and inclusion, spirituality, humor, sexual health, wellness, and creative writing. 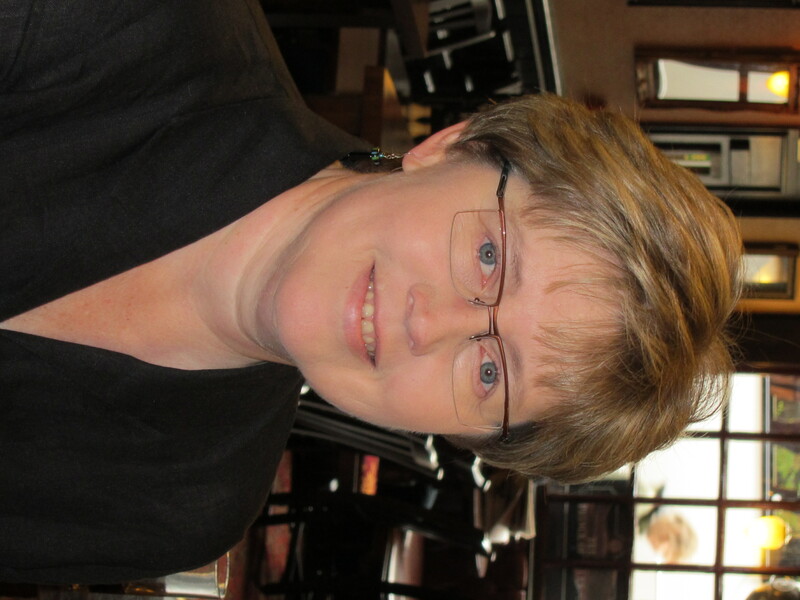 Her OT roles are clinician, consultant, clinical investigator, fieldwork educator, guest lecturer, mentor, presenter, publisher, and supervisor. She has written and contributed to numerous professional publications, both peer reviewed and non-peer reviewed, on both sides of the Atlantic and was featured in Forbes.com and OT Practice. 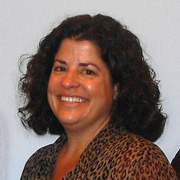 She was a member of the POTAC Steering Committee from 1996 to 2012. She resigned when she started a private practice in 2012, the only one to provide community mental health and wellness services in the entire San Francisco Bay Area for several years. At the American Occupational Therapy Association’s Annual Conference and Centennial in 2017 she co-presented on the topic of “Developing a Private Practice in Mental Health Occupational Therapy.” When she realized she never stopped communicating with or promoting POTAC, she thought it would be a good idea to return to the Steering Committee. Amy Brokering received her BS in Occupational Therapy with a minor in Psychology from Dominican University in 2004. Amy completed her mental health internships at Santa Rosa Memorial’s partial hospitalization program and at Mission ACT. 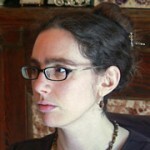 Previously, Amy had a long career in the publishing industry as a production and graphic design manager. Current areas of interest include health issues of older adults, expressive therapy, grief and loss issues, and spirituality. Contact Amy at moc.oohaynull@ofnicatop with any job listings or event announcements to be e-mailed to POTAC’s member list. 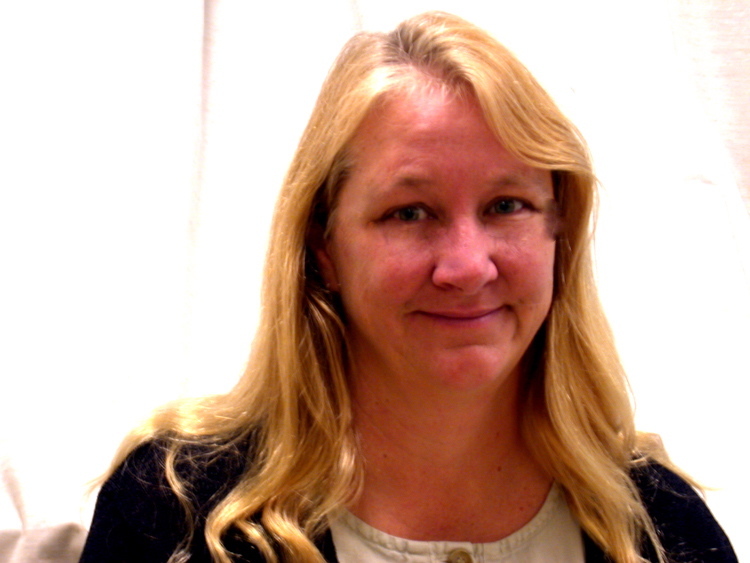 Susan Fisher lives and works in Santa Cruz, CA in the Prevention and Early Intervention Program in the Santa Cruz County Department of Mental Health. Susan has been practicing in the field of mental health for over 20 years. 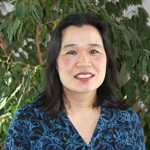 She has worked in a variety of settings, including partial hospitalization, home health and community-based outpatient. She has dedicated her career to working with individuals who experience severe and persistent mental illness. Susan has received specialized training and certification in the ACL, Geriatric Mental Health, ANSA, and with multiple cognitive assessment tools. In a recent article in Advance for Occupational Therapy Practitioners (Vol. 29, Issue 6, P. 24) Susan wrote the article “Partners for Change: A Successful Mental Health Collaboration” describing their Senior Companion program, designed to address the high rates of depression, isolation and suicide of older adults in Santa Cruz County. Recently, on February 6, 2015 Susan presented as part of a panel for a POTAC Friday Forum on “OT & Older Adults: Practical Approaches to Meet Cognitive, Psychosocial and Physical Needs” at San José State University. 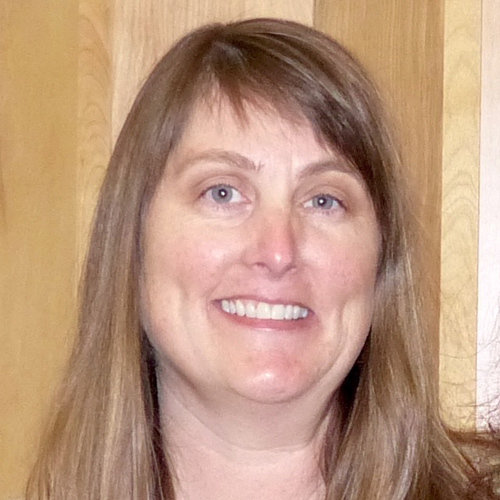 Karen Leigh earned her MS in Occupational Therapy in 2005 from San Jose State University. Following the successful completion of her final Level II internship at Mission ACT under the guidance of Eileen Auerbach, MS OTR/L, it became evident that Psychiatric Occupational Therapy was indeed Karen’s calling. Karen, however, recognizing the breadth of her OT education, was adamant about initiating employment in the Physical Disabilities arena before segueing into psych. After two years in a skilled nursing facility, Karen decided it was time and obtained two newly developed psychiatric OT positions at the SFVAMC. There, she is responsible for delivering OT services in the Social Focus Cohort within the nursing home as well as in the Psychosocial Rehabilitation and Recovery Center, an outpatient psychiatric program. Karen is most passionate about community re-integration where she had the opportunity to facilitate the development or recovery of significant roles within the greater community. Dr. Anne MacRae retired from her 30 year career at San Jose State University and was granted the status of Professor Emerita. She remains active in occupational therapy as a frequent guest lecturer and as a consultant for the California Institute of Behavioral Health Services (CIBHS); various county behavioral health services; and for occupational therapy services in Malta. Her primary scholarly and practice interests include cultural diversity, social and occupational justice, curriculum and program development, educational pedagogy, recovery and wellness models, environmental and contextual issues, collaborative models of treatment, community practice, and functional deficits of psychiatric symptoms. Among her extensive publications is the internationally acclaimed text, Psychosocial Occupational Therapy: An Evolving Practice, co-edited and co-authored with Dr. Elizabeth Cara, and now in its third edition. Other past positions include consultant/practitioner for Trinity County Behavioral Health Service (TCBHS) and coordinator of the SJSU post-professional (distance) program and international advisor. Dr. MacRae also supervised the SJSU psychosocial occupational therapy clinic for 20 years. Dr. Karen McCarthy, OTD, OTR/L is an Assistant Professor at the Department of Occupational Therapy at Dominican University of California. Dr. McCarthy began her career as an occupational therapist in 2004 participating in the landmark occupational therapy research study: The USC Well Elderly Study II: Health Mediating Effects of the Well Elderly Program. She worked in Orange County CalWorks program at a center for substance abuse and domestic violence recovery. 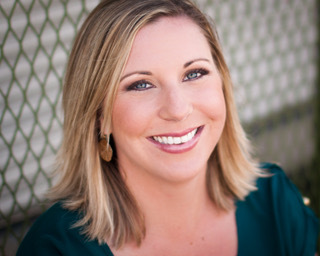 She then completed her clinical doctorate in Occupational Therapy at USC in 2008, focusing on the development of the program Lifestyle Redesign® for the College Student. She then moved from Los Angeles to Ireland to teach Mental Health Occupational Therapy at University College Cork, Department of Occupational Science and Occupational Therapy from 2012 to 2016. She started her position at Dominican University of California in fall of 2016, teaching Psychosocial Aspects of Occupation. Karen’s clinical experience is in the areas of mental health, Lifestyle Redesign®, life coaching, dating coaching, older adults, college student well-being, domestic violence, and substance abuse. Her research interests include mental health and Occupational Science. POTAC co-founder Dr. Ruth Ramsey received her MS degree in occupational therapy from San Jose State University, and has been an occupational therapist since 1985. Her clinical work has been primarily in the area of mental health with adults, adolescents, and seniors. She is the founding director and chair of the occupational therapy program at Dominican University of California, where she teaches research, program development, and mentors student research projects. Her doctoral studies were in education at the University of San Francisco. Her current research interests include promoting healthy aging, community-based practice in occupational therapy, and innovative approaches to health professions education. Ruth recently completed a three-year term on the Commission on Practice for the American Occupational Therapy Association and she presents frequently at state and national conferences. 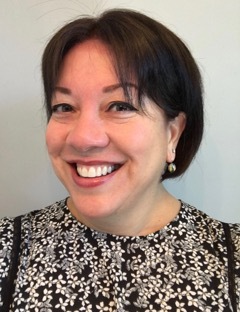 Barbara Rodrigues, MS, OTR/L earned her Bachelor of Science in Occupational Therapy at San Jose State University and, after some years in clinical practice, returned to earn her Master of Science via the post-professional distance program. Her primary clinical experience has been in serving those with mental illness throughout the lifespan and in a variety of settings. She currently supervises a strong rehabilitation therapy team providing services at Dominican Hospital in Santa Cruz. Her background and experience in addressing psychosocial needs is heavily relied on in program development and addressing needs of hospitalized individuals including hospital-wide education for vulnerable populations. Barbara has been a member of the Practice Committee for the California Board of Occupational Therapy, a participant for the Occupational Therapy Association of California (OTAC) Strategic Planning Committee, and a long-standing steering committee member for the Psychiatric Occupational Therapy Action Coalition (POTAC). 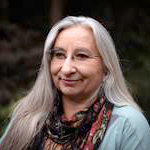 She has been recognized by OTAC with the Fieldwork Educator Award and has been a co-author for chapters in Occupational Therapy with Elders: Strategies for the COTA and Psychosocial Occupational Therapy: A clinical practice. Barbara has had the opportunity to teach at the Sacramento City College Occupational Therapy Assistant program and more recently at San Jose State University’s Occupational Therapy program; she continues to provide guest lectures and presentations on various topics. Patrice Sovyak has been an OT since 1998 working primarily in community based mental health, her first love and calling. She obtained her bachelor’s degree from San José State University and has been a Behavioral Health Fieldwork Supervisor for SJSU OT Interns for 14 years because she thinks OTs are a perfect fit for mental health services. 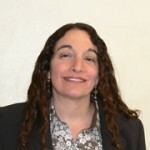 She is currently Director of Community Services for Front St Inc., a behavioral health agency in Santa Cruz County, and supervises a supported housing program that provides both housing and support for individuals living in the community. In the past her roles have included program director of a residential day treatment intensive program, and program director of a social rehabilitation facility. Her current passion is learning about, understanding, and sharing a trauma-informed approach to services in mental health settings. She feels this is a paradigm shift and loves to share this exciting development with anyone who will listen. Patrice is also a certified facilitator of Wellness-Recovery Action Plan (WRAP) trainings.